Hello!!! Wow... last day of 2017!! Where has the time gone?? Popping in with one last card to share for this year. 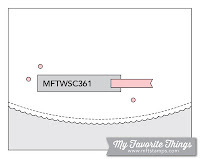 This one is for the current MFT sketch challenge, as well as the MFT color challenge. I wanted to make a card using the Layered Snowflake dies from the Snowflake Splendor kit and thought it would be fun to pair them up with the colors from the color challenge to create little flowers. 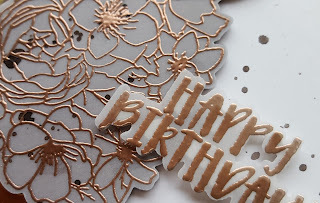 I die cut everything using the dies that looked the most like flowers and then added in the centers with one that looked like a flower center. I thought about mixing up the colors, but liked have the blues together and the yellow and orange together so I went with that. To make the colors pop I matted my white panel with a dark gray and then adhered that to a light gray cardstock base. The sentiment is from the MFT Geometric Greenery stamp set and was embossed in black on vellum. I will also be adding this to the current Simon Says Stamp Wednesday challenge of anything goes. Hello!! 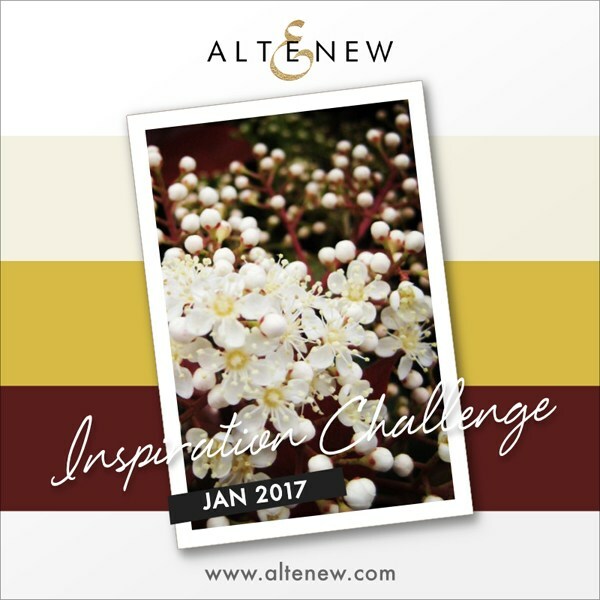 Popping in on this second to last day of 2017 with one more card for the current Altenew year in review challenge. This time I picked the January color palette and did some coloring on kraft cardstock with my Prisma pencils. I need more practice, but I think things turned out fairly well. 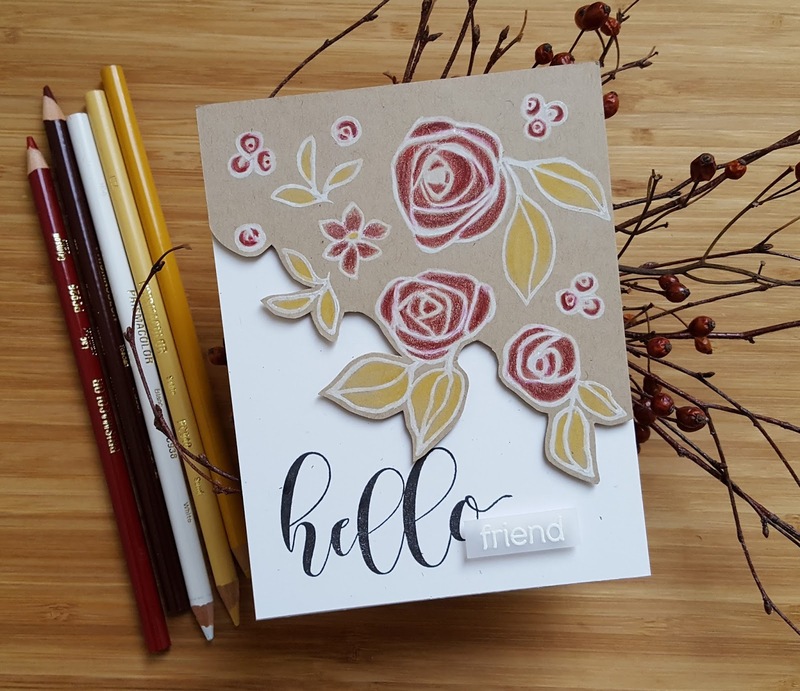 I used the Altenew Bamboo Rose stamp set and stamped all the images using Simon Says Stamp white pigment ink. Then colored up the images with the pencils you see in the photo. Once I was done I went over the outlines with the white Prisma pencil. I decided to trim out what I colored and then popped it up on an off white cardstock base that I stamped with the word hello from the Altenew Flower Arrangement set. The hello (from Altenew's Halftone Hello) was stamped on vellum, embossed in white, trimmed out and popped up. I really liked coloring on kraft so will definitely be doing more in the future! I'm also going to add this to the current Simon Says Stamp Wednesday challenge of anything goes. Hello!! 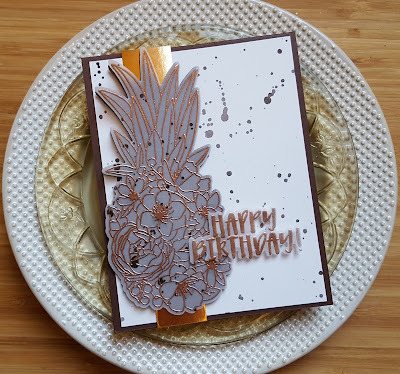 I have a card to share using the Concord & 9th Pineapple Perfection stamp set. I had a crazy idea to emboss the pineapple in copper on vellum and so I gave it a try! I really like how it turned out!! Originally I had the vellum pineapple backed with a pineapple cut from black cardstock, but I didn't like it as much as when I die cut the pineapple from dark brown. I will admit that the copper pineapple and the copper Happy Birthday are the third attempts for both. The first two pineapples got ruined and the first two happy birthdays did not die cut well. So you know the say... third times a charm!! The strip behind the pineapple is also copper, but is reading as gold in the photo. I added some splatters using a dark brown watercolor from my Kuretake Gansai Tambi watercolor set. The panel was trimmed down, the strip adhered and then I added the pineapple and the sentiment using foam dimensionals. I think this would make a great masculine card. 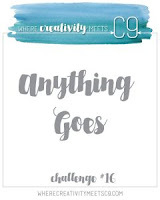 I will be adding this to the current Where Creativity Meets C9 anything goes challenge, the Freshly Made Sketches challenge and the Simon Says Stamp Wednesday challenge of anything goes. I have included a close up of the embossing so you can really see that it is copper and not gold. 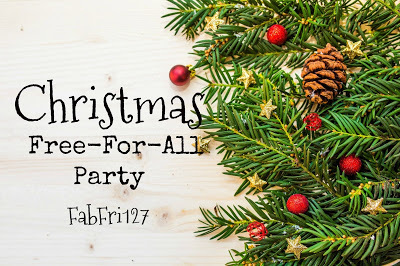 Hope you will head over to the blog for a peek! Hey there!! Popping in to share two cards I made on Christmas day. I had the time to make cards on Christmas day because for the first time since 2008 we got snow on Christmas day. My in-laws live north of us and usually get more snow then we do so I decided that we would stay home instead of making the trip to their place. We will get together with them later this week. 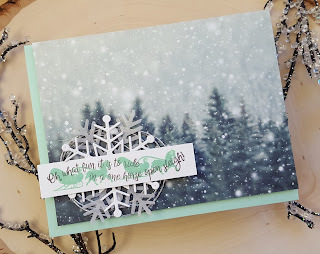 First up is a card for the PTI December blog hop. 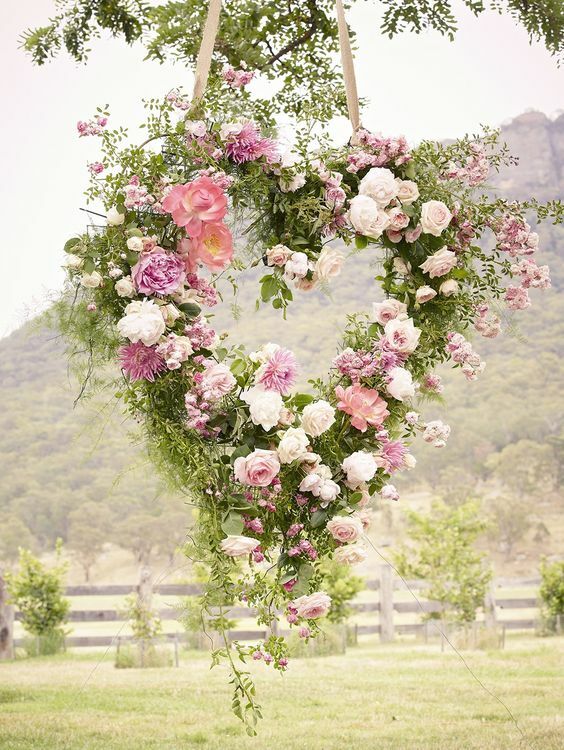 For my card I tried to pull out colors that I was in this gorgeous heart wreath. I used the Floral Sketches stamps and dies (first time I have ever used them I think!) and several different inks (PTI Lavender Moon, Plum Pudding, MFT Bubblegum, Memento Angel Pink, SU! Pear Pizzazz, Memento New Sprout) to create my flowers and leaves and kept things very muted. I stamped the floral sprays in the lavender inks and the large flower with the pinks. Once I had most of the images stamped I die cut my panel with the Herringbone Mix & Mat die and then cut a layering mat from a bright green cardstock using the largest die from the Double Ups die collection. That was adhered to a white panel die cut with a rectangle die from AJVD and then the stamped panel was adhered on top with foam dimensionals. I adhered a leaf I had stamped along with the large flower and then added my sentiment that I had embossed in white on PTI vellum. Finished things off with some Pretty Pink Posh sparkling clear sequins. 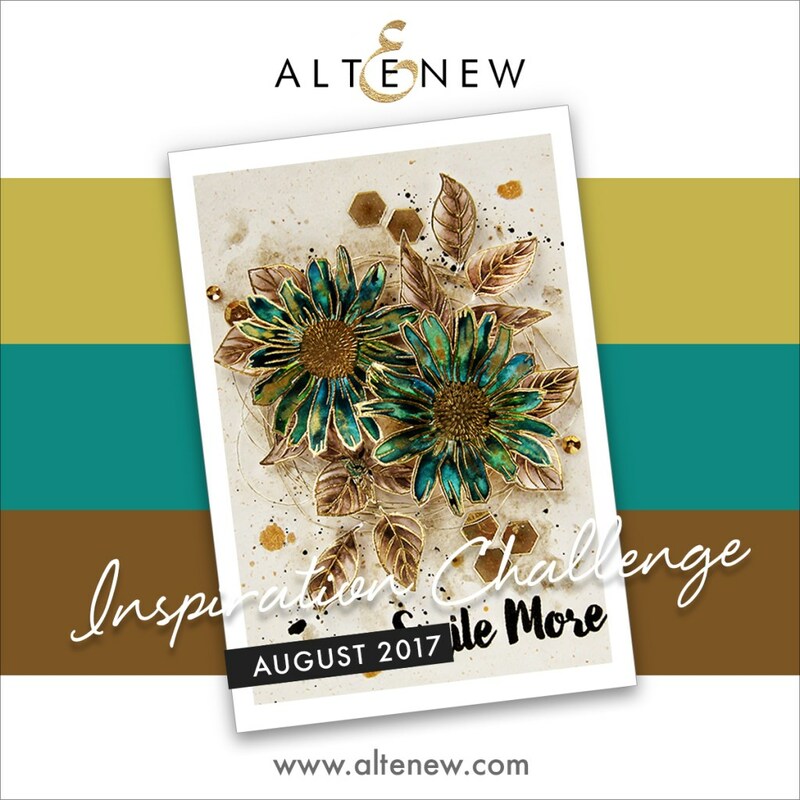 The second card is for the Altenew monthly inspiration challenge. The challenge for December is to use one of the previous inspirations from 2017. 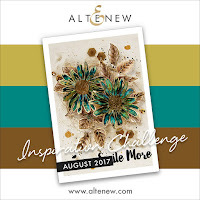 When I first started looking at the Altenew inspiration challenge the first one I saw was from August. The inspiration photo was of a card created by Erum Tasneem one of the Altenew design team members. 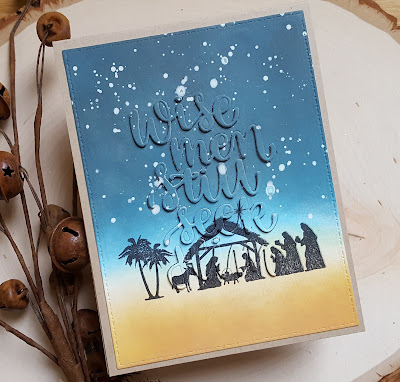 I was pretty awe-struck by that card and really wanted to play along, but at that point I didn't have many Altenew stamps, it was summer and so I never made anything. Thank goodness the December challenge gave me the opportunity to use the color combo!! My colors are a bit more muted and instead of teal I used blue (I was looking more at the colors in the flowers), but overall I love how everything turned out. To bring in the gold I embossed the flower, leaves and stem in gold embossing powder and then colored them with Daniel Smith watercolors using the palette I got from Simon Says Stamp. The leave were done with a combination of two browns from the palettes and a little bit of gold. The flowers were colored with two shades of blue along with a touch of turquoise. I watercolored the background with a mixture of the blues and then added in some gold. I used my Kuretake Gansai Tambi watercolors in dark brown and gold to add splatters to the watercolor panel as well as to the flowers and leaves. I placed everything where I wanted it so I could determine where to stamp my sentiment. Added that and then adhered everything in place. The stamp set I used is Beautiful Day along with the matching dies. 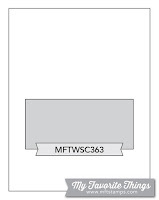 Supplies: PTI card: Cardstock: PTI white, SU! green, SSS fog; Stamps: PTI; Dies: PTI and AJVD; Inks: MFT, PTI and Stampin Up! Hey there!! Hope everyone has all their Christmas preparations done and are finding time to make a card or two. 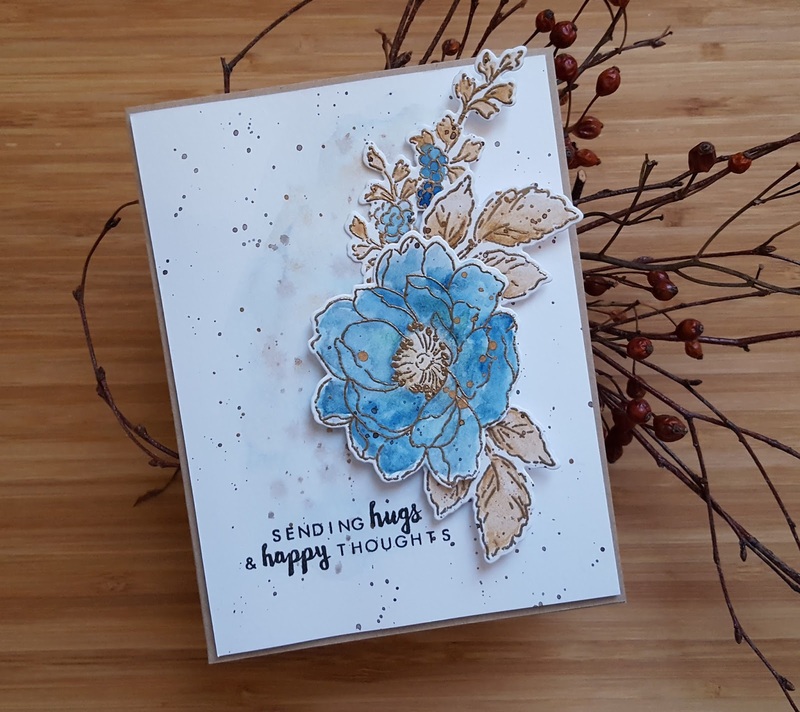 I found some time to make a card for a few challenges that are running right now: Freshly Made Sketches, Simon Says Stamp Wednesday challenge and Essentials by Ellen Pin-Sights challenge. 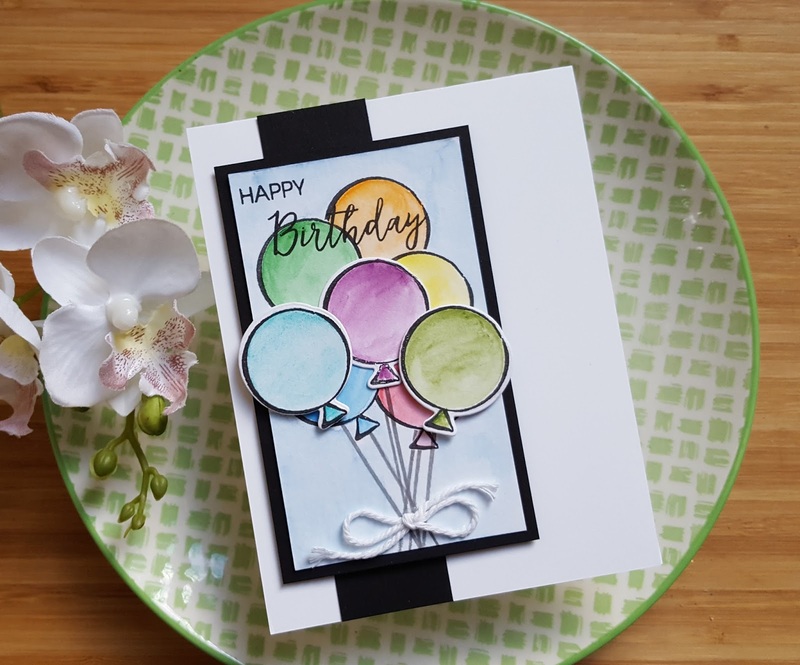 Inspired by the colors from the Pin-Sights challenge I did some stamping and masking with my EE Up the Happy stamp set to create the balloons in the background. Once the stamping was done I water colored them with my Daniel Smith water color palettes from Simon Says Stamp. 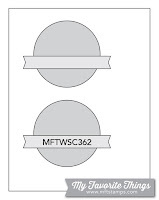 Three additional balloons were stamped, colored and then die cut. I arranged the die cut balloons on the background balloons and then stamped the strings (rather badly I might add, lol). The die cut balloons were then adhered and a little twine bow was added to the strings. I then did a light wash of blue around the balloons so they look like they are floating in the sky. I matted my little panel with black cardstock and as I set about assembling things per the sketch I realized that I didn't really have a good place for the sentiment other than on top of the balloons so that's where it went! 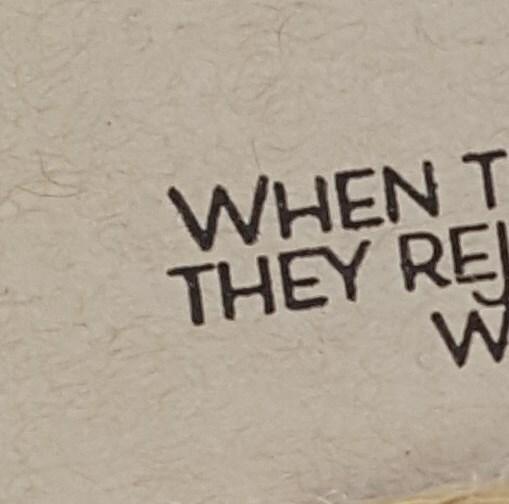 The sentiment is from the EE Lovely stamp set. I added my strip of black cardstock, the panel and I was done. Have a wonderful day and Merry Christmas!! Have a wonderful day... hope you will head over to the blog for a little peek! The second card was made using the Simon Says Stamp Fractile Leave and Stained Glass Greetings stamp sets. 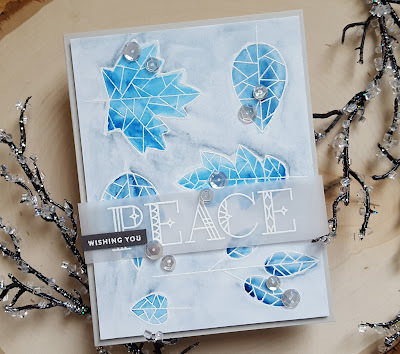 I fell in love with Fractile Leaves stamp set when I debuted in September and finally made it mine during Simon Says Stamps Black Friday sale. 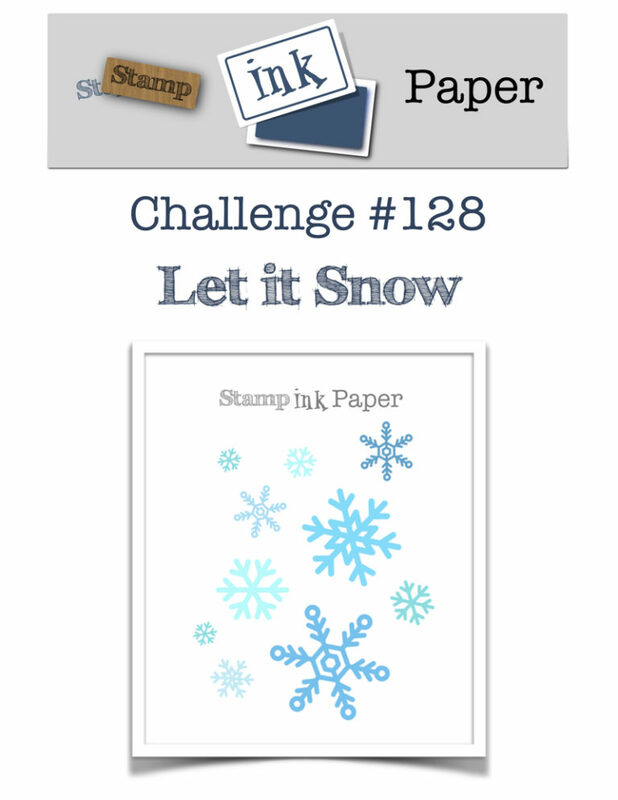 I suppose this is more of a spring, summer, fall type of stamp set, but I wanted to use it to create a wintry design. I stamped the leaves in watermark ink and then embossed with white embossing powder. I have two of the Simon Says Stamp Daniel Smith watercolor dot palettes (Holiday and Shari Carroll) and I used a blue from each palette to color the leaves. I then added the gray/blue color around the leaves. The word peace was embossed in white on vellum and trimmed down to fit the panel. I finished with the little word strip sentiment that was embossed in white on dark gray cardstock and some Pretty Pink Posh sparkling clear sequins. 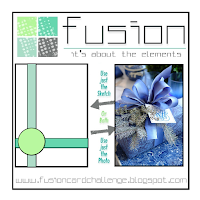 Going to add this tone to the current Fusion challenge as this works for the color inspiration portion of the challenge. Hello!!! Seems like lately my mojo is coming and going as it pleases, lol!! Finally got some back the other day and made a couple more tags for Ellen Hutson's 12 Tags of Christmas with a Feminine Twist. 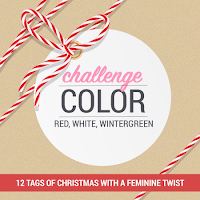 First up is a tag for day 9 a color challenge. The inspiration tags for that day both had cute little yetis on them so I decided to use my yeti stamp set from My Favorite Things to create my little tag. 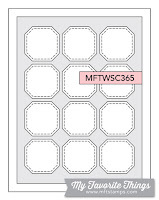 I'm following the current MFT sketch layout so I will also be posting my tag there. I die cut the tag and then partially embossed it with a Stampin Up dots embossing folder. I inked up some white cardstock with Distress Oxide ink in Iced Spruce, stamped them with the matching little tree and then die cut them. My little yeti was stamped on watercolor cardstock and watercolored with Daniel Smith watercolors (from the palettes that I got from Simon Says Stamp) and then die cut with the matching dies. Same thing for the little Santa hat. I adhered everything per the sketch and then added the sentiment (from the MFT Snow Globe Greetings) that had been stamped and heat embossed on vellum. 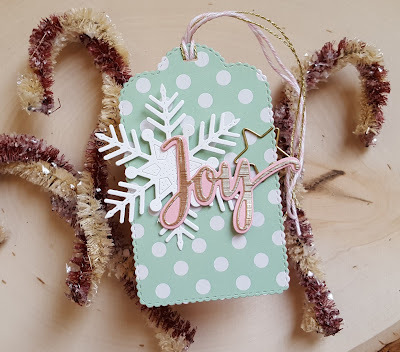 I finished off the tag by adding some Ice Stickles to the embossed dots and looping some red and white baker's twine through the hole. The second tag is for day 7 of the 12 Tags of Christmas with a Feminine Twist to use pink, mint and gold. Both tags were so beautiful so I was again inspired by both! I whipped this one up pretty fast using supplies from the beautiful Simon Says Stamp limited edition Mint Wishes card kit and two dies from A Jillian Vance Design. 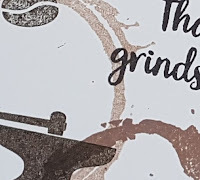 This tag will be going into the line up at the Simon Says Stamp Wednesday challenge to use stitching on your project (faux or real... mine is faux). I die cut this fun polka dot paper from the kit using the AJVD Minnie Pearl tag and then die cut a second one from pink cardstock and adhered it to the back of the patterned paper one. 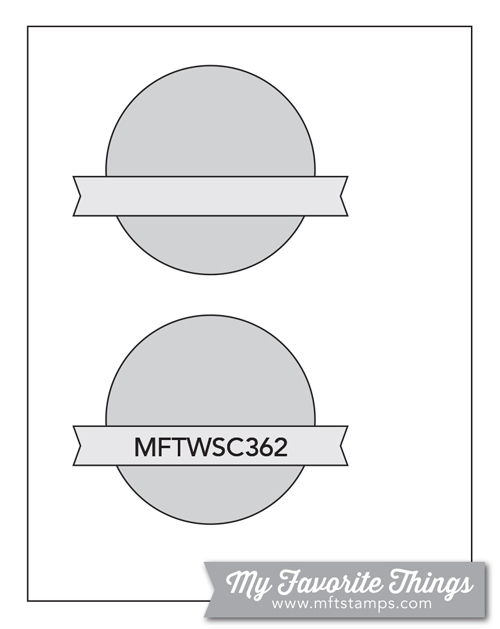 The snowflake (from AJVD) was die cut and adhered to the tag as shown. I added a little gold star paper clip (from the kit) to the other side of the tag. The word joy is a die from the kit and was die cut from gold and pink cardstocks, adhered together and the adhered to the tag. Finished with pink/white and gold baker's twine looped through the top. Going to add this to the current SSS flickr challenge of anything goes, as well. Supplies: Tag 1: MFT white cardstock, Ranger watercolor cardstock; Stamps: My Favorite Things; Dies: My Favorite Things and ODBD (tag); Inks: Distress Oxide, VersaFine; Watercolor Medium: Daniel Smith; Baker's Twine: Stampin Up! 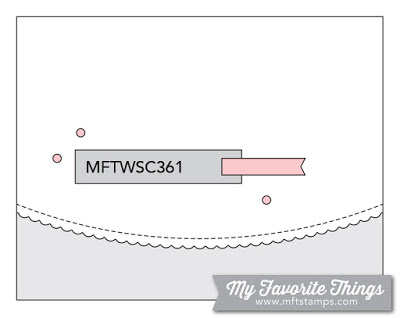 Tag 2: Cardstock: Stampin Up! pink, MFT white, brushed gold (Mint Wishes kit); Patterned paper: American Crafts; Gold paper clip: Crate Paper; Baker's Twine: Twinery & Stampin Up! Have a wonderful day... hope you will head over to the blog for a look!! Hey there!! Popping in with a somewhat dramatic little number. 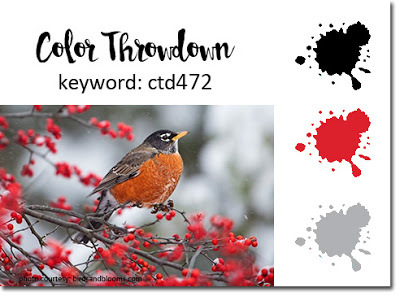 This one is for the current Color Throwdown, as well as the current Where Creativity Meets C9 challenge of anything goes. 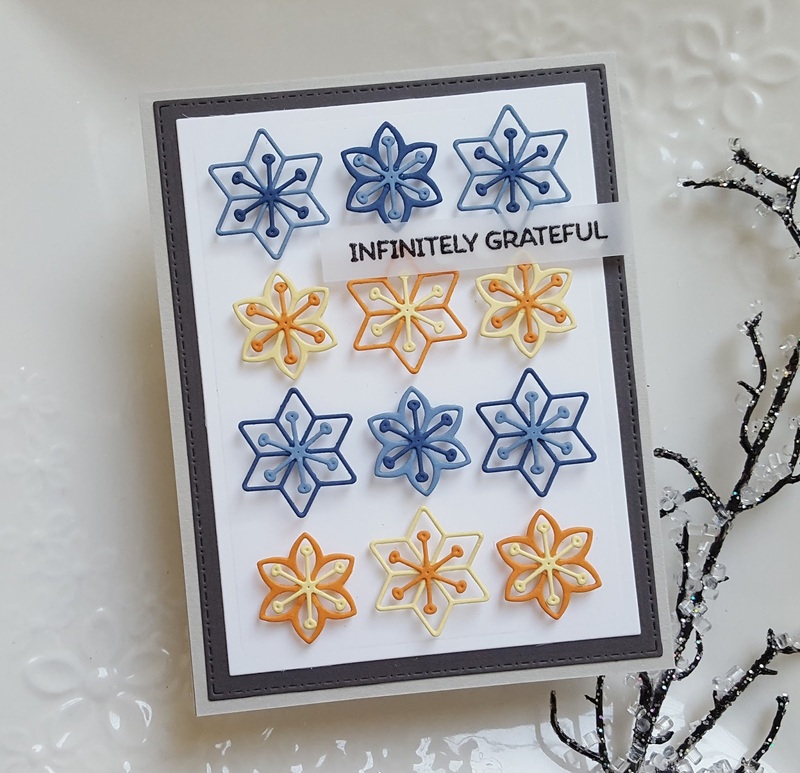 I recently purchased the gorgeous C9 Blooms Fill In stamp set and matching dies. To say that I have been dying to make something with it is an understatement, lol!! With so many things to do and too little time I wasn't able to make anything until today. Before creating my card I experimented quite a bit with different gray inks and with how I would actually stamp the background. I discovered that my mini MISTI isn't the best option for stamping the entire image. It works, but not as well as I would like so I simply used the method I have used for years when stamping a large background... place your background stamp face up on your work surface, ink it up, carefully lay your cardstock on top and then rub all around the cardstock to transfer the ink. Works like a charm! Once I was done I then stamped flowers and leaves. 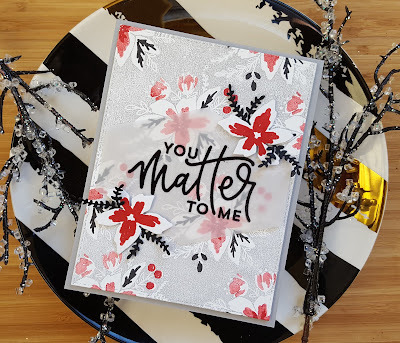 Since the Color Throwdown colors are gray, black and red I did some second generation stamping with the red to create my flowers. I accented the flowers with little hints of black. The large sentiment from the set was stamped on vellum and heat embossed in black, then die cut with the label die because I didn't want to completely cover up all that stamping I did!! To hide the adhesive I used I applied it behind the black embossing and in two spots that are covered up by the flowers that I die cut and stamped in red. The little black sprigs finished things off. Looking forward to trying other color combos with this beautiful set! Hello!! As my blog title says I have a card and two tags to share today. First up is the card for the current MFT sketch challenge. Making tags has been taking up all my time lately so I really wanted to get a card or two in this weekend. 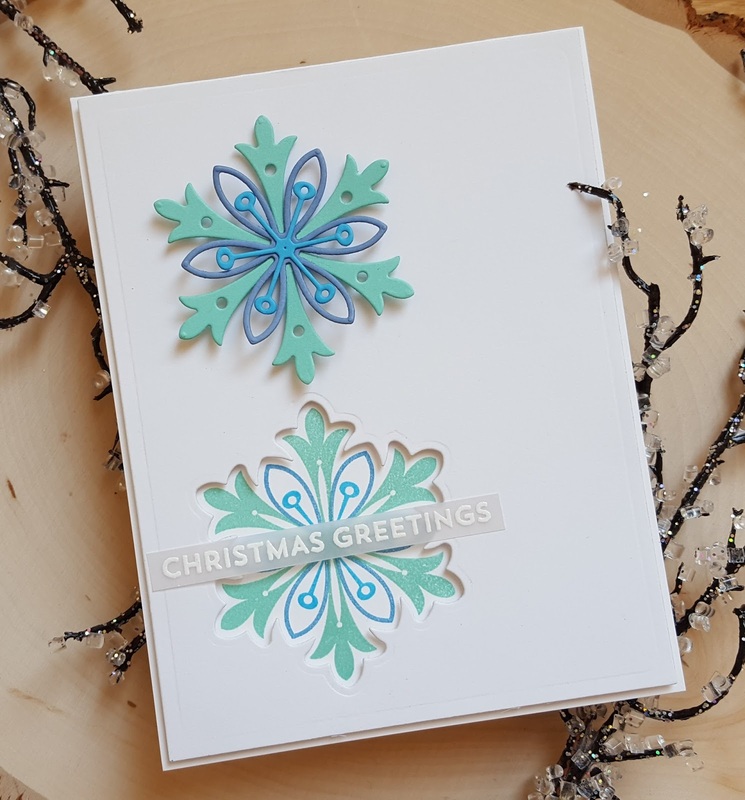 When I saw the new MFT sketch an idea was hatched to use the snowflake stamps and dies from the MFT Snowflake Splendor kit. I used the largest die in the set that is intended to die cut a stamped snowflake and created a window with it in a panel of white cardstock I die cut with an AJVD backdrop rectangle die. I then adhered the panel to a white cardstock base with removal adhesive and stamped the snowflake using my mini MISTI to get good alignment. I then die cut all the pieces for a matching snowflake using cardstock in a colors similar to the ink colors. All the pieces were adhered together and then attached to the panel above the stamped snowflake. The sentiment from Snow Globe Sentiments was stamped on vellum, heat embossed in white, trimmed down and adhered with rolled up glue dots. 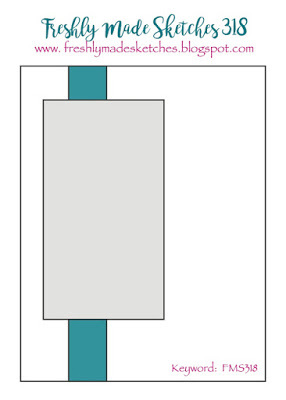 As I was adhering the sentiment strip I did think that I could have turned the window into a shaker element. Oh well... maybe next time. 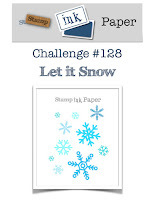 I will also add this to the current SIP challenge of let it snow. The tags are for Ellen Hutson's 12 Tags of Christmas with a Feminine Twist. First up is a tag for day 4... watercoloring. I used the beautiful Simon Says Stamp Stained Glass Greetings. 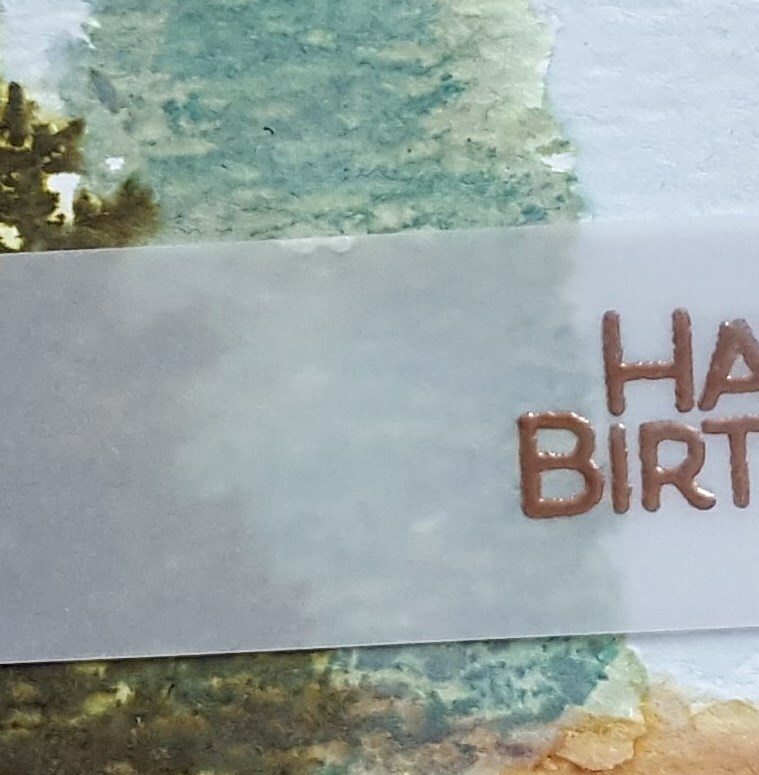 I die cut the tag from watercolor paper and then stamped the Love sentiment in watermark ink and embossed it in white. I used Daniel Smith watercolors from the Shari Carroll and Debby Hughes (one color from each) palettes to color the letters and around the letters for a really soft look. The other sentiments were stamped in black on white cardstock and trimmed out. I loved the way Sandy added vellum to her project, but knew because my coloring was so soft adding an overlay like Sandy did would completely obscure everything. 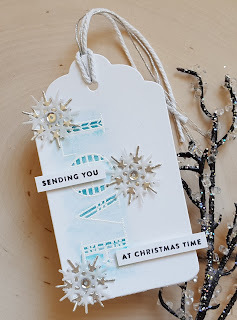 So I brought in some vellum by die cutting little snowflakes from vellum and silver cardstock and adding them to the tag. Each snowflake had a little silver PPP sequin added to the center as well. 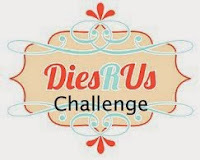 Since I used some Simon Says Stamp products I will be adding this tag to the current SSS flickr challenge of anything goes. The second tag is for day 6 to use purple, green and gray. I was totally inspired by Kittie's gorgeous tag and tried my hand at making some little purple poinsettias. I have some older Spellbinders poinsettia dies that I knew would work well for making my tiny poinsettias. I pulled them out and die cut them from the purple cardstock and then tried to shape them as best I could. The leaves were die cut using a slightly larger poinsettia die from the set. I adhered them together and then added some Nuvo Jewel Drops in Lemoncello to the centers and let everything dry. The tag is from Reverse Confetti, as is the gray piece layered on top to look like lattice. 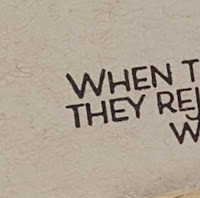 The sentiment is from the Essentials by Ellen Merry & Bright stamp set and was stamped in gray ink. I adhered the flowers and then added the purple ribbon tied with white and gray baker's twine. My poinsettia's aren't as well done as Kittie's, but I think they turned out rather nice! This one will be going into the current Simon Says Stamp Wednesday challenge of gift it. Six tags down... six to go!! Have a wonderful day!! Hey there!! I have another card and a tag to share. 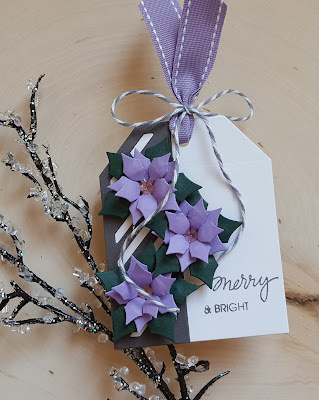 I have been working on my tags for Ellen Hutson's 12 Tags of Christmas with a Feminine Twist and so far I have three tags done. The tag I'm sharing today is for day 2, silver and gold. I was inspired by Keeway's beautiful tags and created something similar. 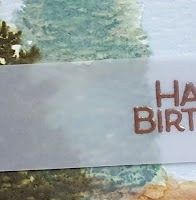 I die cut the tags from white cardstock and then blended on some Distress Oxide ink in Salty Ocean. 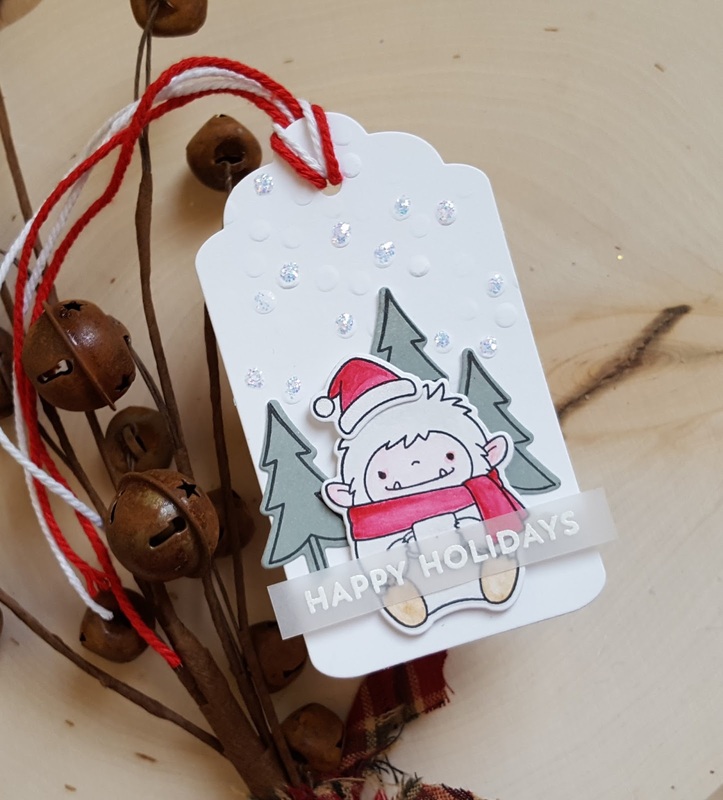 I used lots of Essentials by Ellen products on these little tags! I started by die cutting the EE Geo Tree from silver and gold glitter cardstock. EE Brushstroke Peace was die cut from silver and EE Brushstroke Joy from gold. 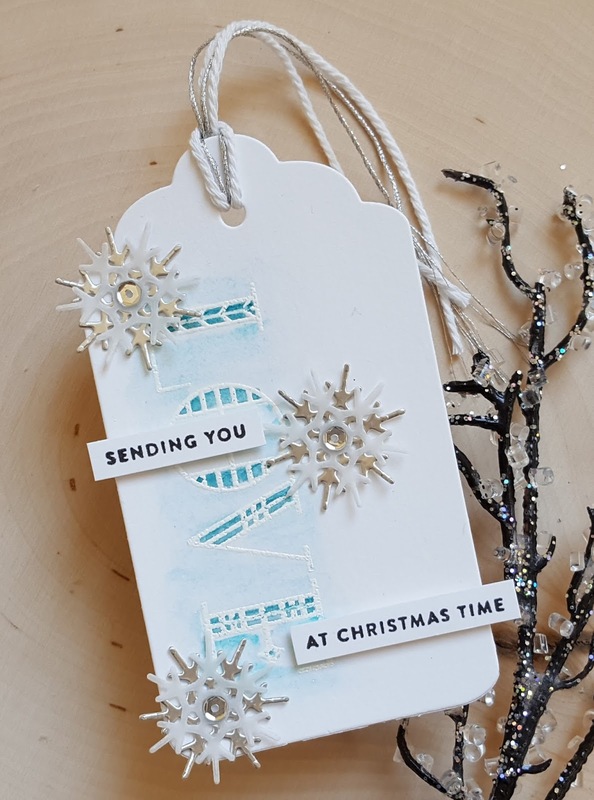 Finally the star from the Season of Sparkle die set was die cut from silver and gold glitter paper. I then layered everything on each tag as you see. 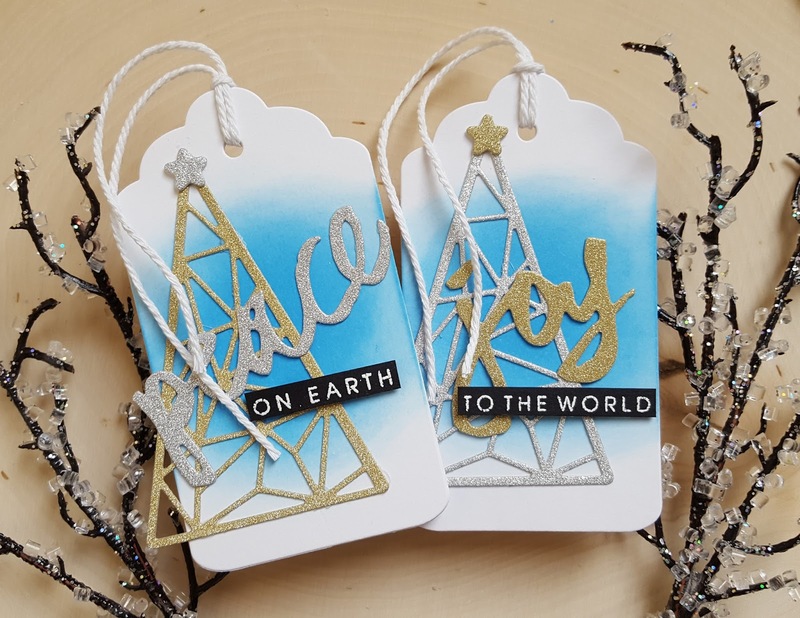 I finished the tags by embossing the sentiments (from Brushstroke Christmas stamp set) on black cardstock in white, trimming them out and adhering to the tags. A bit of white baker's twine was added to each tag, as well. I will also be adding the tags to the current Simon Says Stamp Wednesday challenge. The card is for the current Freshly Made Sketches challenge, as well as the current SIP challenge Let it Snow and Dies R Us challenge of Christmas carols (mine is Jiggly Bells). I used more supplies from the Simon Says Stamp limited edition Mint Wishes card kit and some A Jillian Vance Design snowflake dies. 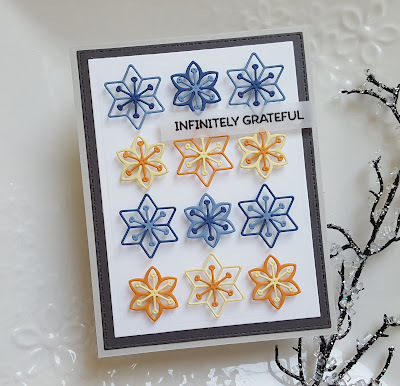 When I saw the SIP challenge I immediately thought of this pretty paper from the kit. 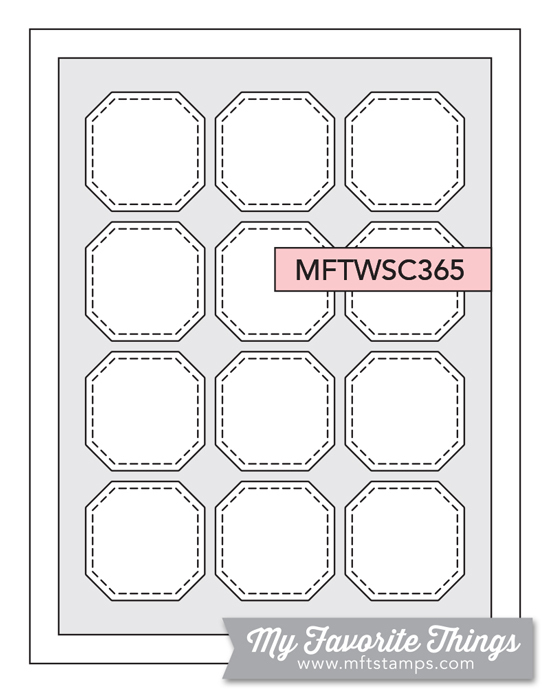 I trimmed it down per the FMS layout and adhered it to the mint cardstock base. I stamped the little sleigh image from the Yuletide Holiday (also from the Kit) stamp set in Distress Oxide Cracked Pistachio. I then overstamped the sentiment (from the same stamp set) in VersaFine Smoky Gray and trimmed down the piece. Snowflakes were die cut from white and vellum cardstocks and adhered together. I added some loops of silver embroidery floss to the panel and they layered the snowflakes and sentiment on top. 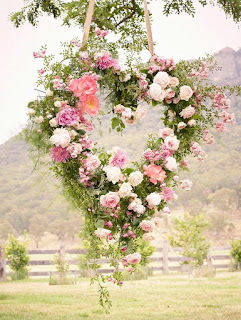 Have a wonderful day... hope you will head over to the AJVD blog for a peek! Hey there!! Hope all is well with you. 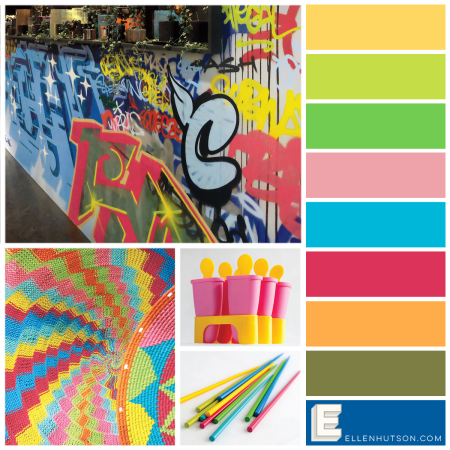 As my post title indicates I have a card and a tag to share. 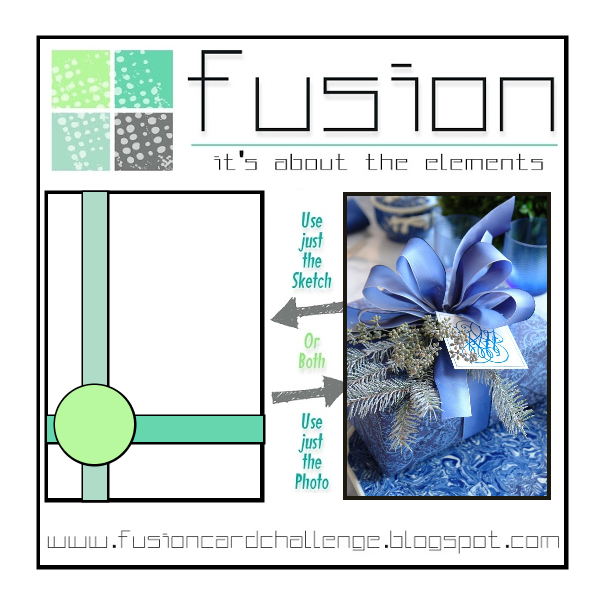 The card is for the current MFT sketch challenge and the current MFT color challenge. Lots of stamping and die cutting on this one. 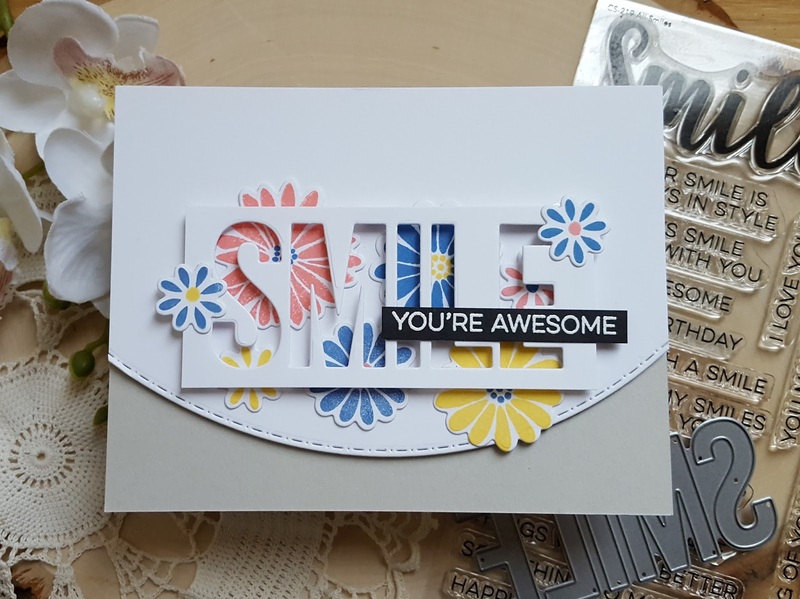 After I got all the flowers (from Plentiful Petals)stamped and cut I die cut the big smile from white cardstock and trimmed it down to fit the card front that was die cut with an AJVD Elegant Stitched Dot border die. 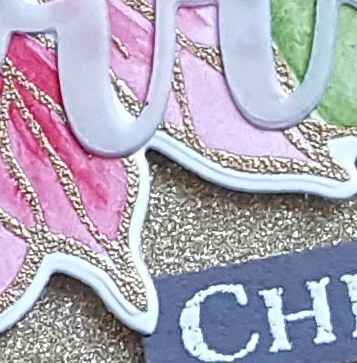 I used repositionable adhesive to help me make sure I got the flower where I wanted them before adhering them down with permanent adhesive and adding the die cut smile on top. The you're awesome was embossed in white, trimmed down and adhered as shown. 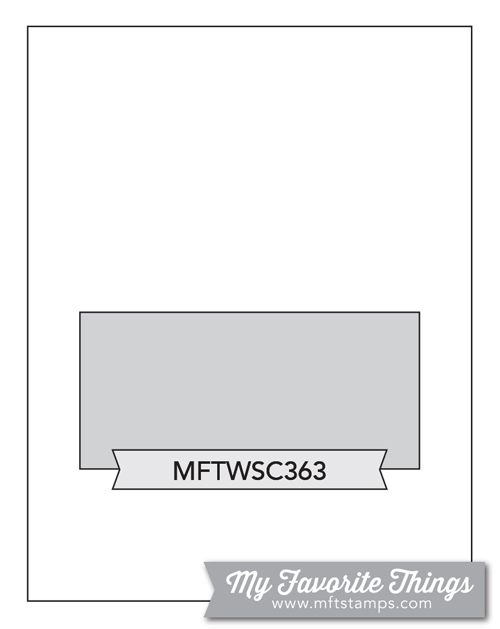 The finished panel was then adhered to a light gray cardstock base. Think I will also add this to the current Simon Says Stamp Wednesday challenge of anything goes. The tag is for day one of Ellen Hutson's 12 Tags of Christmas with a Feminine Twist. Jennifer McGuire shared some amazing tags with a 3D element and I just had to give it a try. 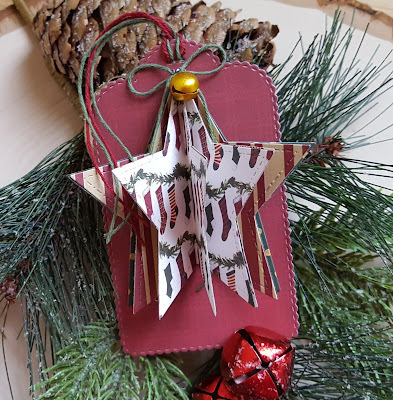 I thought the large star from the AJVD Stitched Stitched Dot Stars die set would work well for the 3D element. I die cut it from three papers from the Echo Park Twas the Night Before Christmas 6x6 pad, scored them and adhered them together. 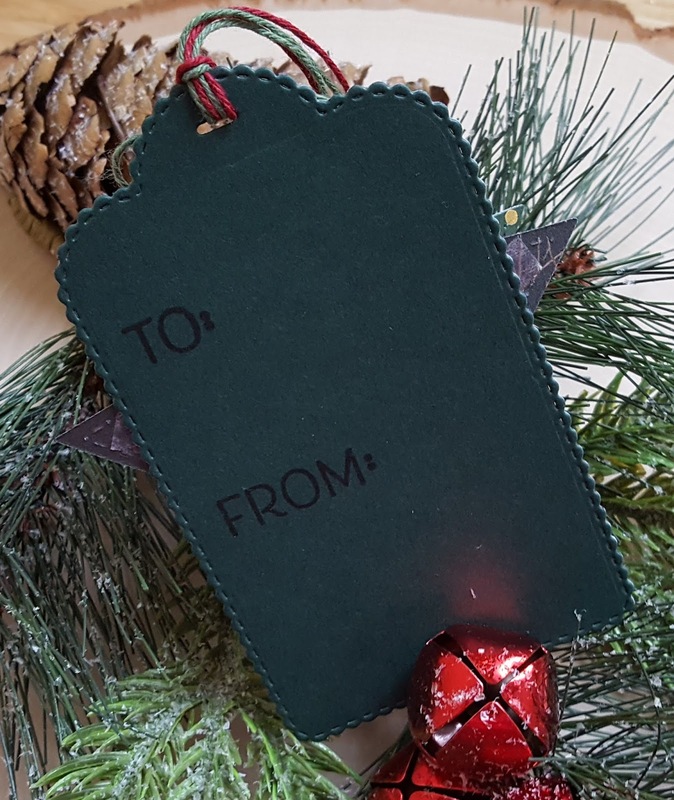 The tag was die cut using the AJVD Minnie Pearl tag. I die cut it from more paper from the Twas the Night Before Christmas pad and then from dark green cardstock. The two tags were adhered together and I stamped the To and From (from the AJVD To/From mini stamp set) on the back. The star was adhered along with a little bow/bell embellishment. Some red and green bakers twine was looped through the slot at the top to finish things off. One tag down... eleven to go! !